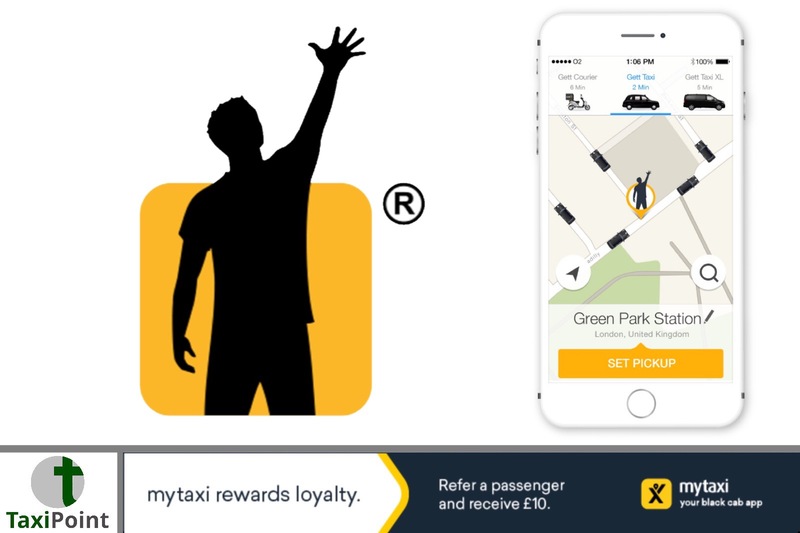 Global ride-hailing app Gett are seeking to raise $350 million as plans for a larger fundraiser is shelved according to Israeli financial website Calcalist today. Calcalist claim Gett may have faced problems bringing in new larger investment due to its perceived high valuation of $2 billion. Gett are looking for new investment following a $300 million fundraiser from Volkswagen in 2016. Gett operate in more than 100 cities across Europe. In London alone, nearly half of all black cabs run on Gett. The ride hailing company also claim to the global leader in business ground travel, trusted by over 12,000 leading corporations worldwide.